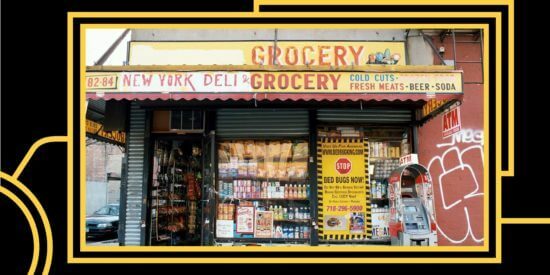 Explore the history of bodegas and their connection to the origins of New York City itself. Explore the history of bodegas and their connection to the origins of New York City itself. Hear how wave after wave of immigrants - Germans, Dominicans, Koreans, and more - each left their mark upon this New York institution. Masters of Social Gastronomy fearlessly takes on food topics, breaking down the history, science, and stories behind hiding behind them. Up this month: ice cream! 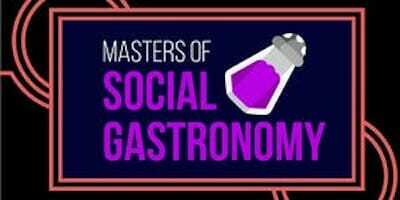 Masters of Social Gastronomy fearlessly takes on food topics, breaking down the history, science, and stories behind hiding behind them. Up this month: sushi! Soma will pick apart the science of coffee and tea, weighing the costs and benefits of putting ground-up beans or dried-out leaves in a cup of hot water. 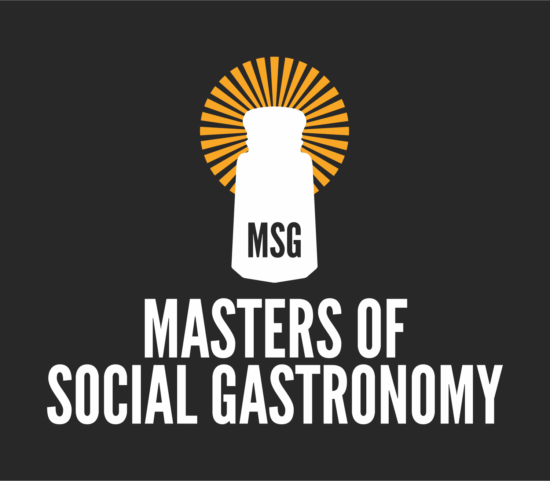 Every culture has a long history of aphrodisiacs – love-inducing and libido-promoting foods, ranging from the commonplace to the esoteric. Let’s trace the history of these foxy foods and see what science has to say about their amorous assertions.